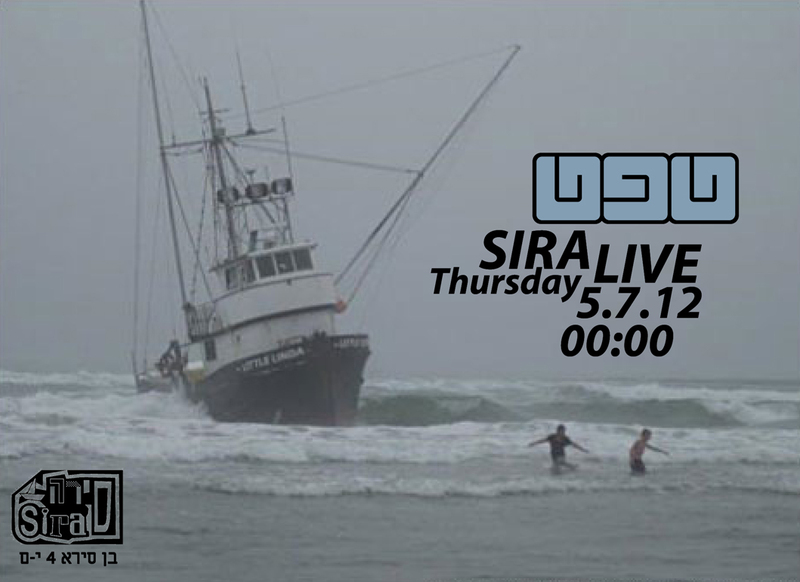 TaaPet will play live at the Sira this coming Thursday (July 5th). It’s our b-day! ← Mad Dog Albert & Funky Azriel return!